Pure Spa Direct Blog: 2" x 2"
Sometimes, 4" is just not enough... for those really big facial jobs, Pure Spa Direct now offers whopping 6" x 6" size! 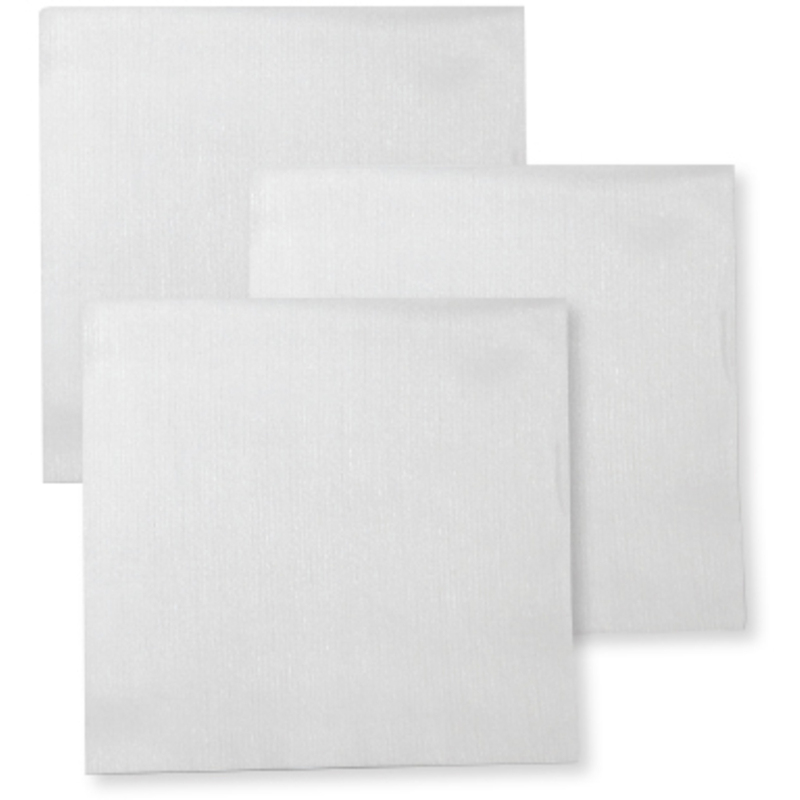 Perfect for facials and body treatments, these soft, lint-free wipes open to 12" x 12"! If you're using multiple wipes per treatment, these will be perfect for you! If these are just too big, check out our huge selection of 4" x 4" and 2" x 2" wipes as well!